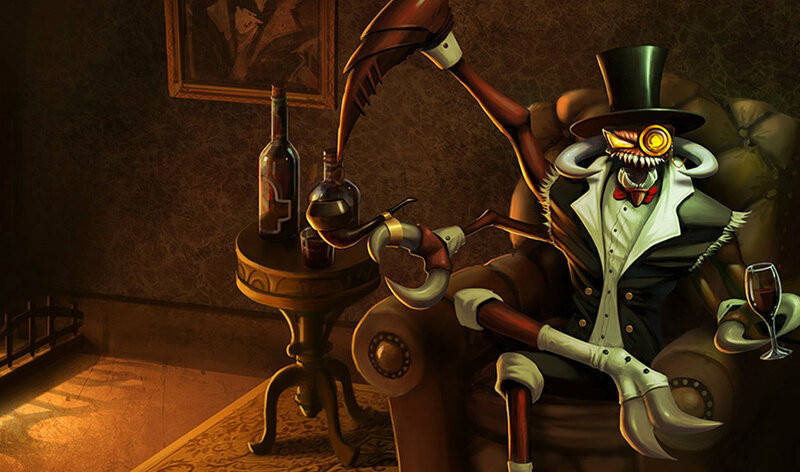 This skin is no longer available however, can be obtained through mystery gifting 2013 harroween. isnt removed. just was with someone ingame who was playing with the skin. It was so bad, it got removed. I want this so badly! 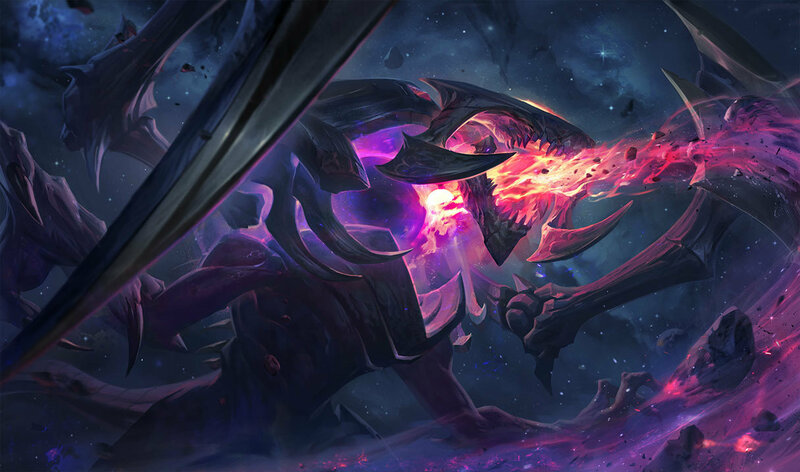 It's like what Cho'Gath would look like if he could glow in the dark! HotshotGG called it the worst skin ever! Waittaminute, is this a Warmachine reference? 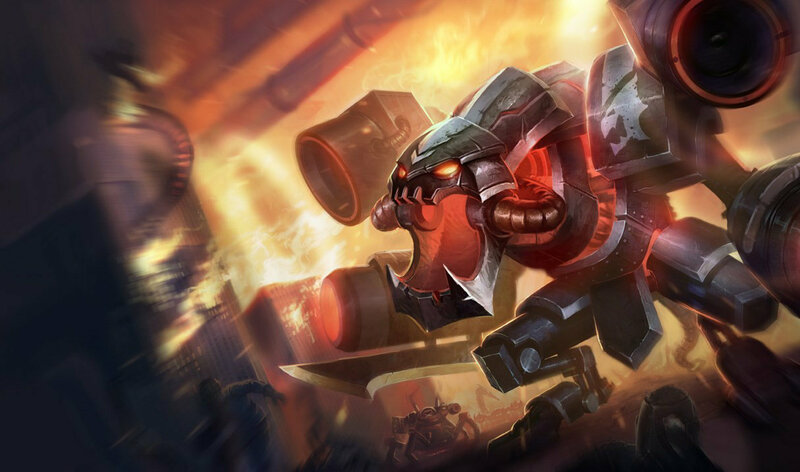 It costs 260 rp. find it in the store. 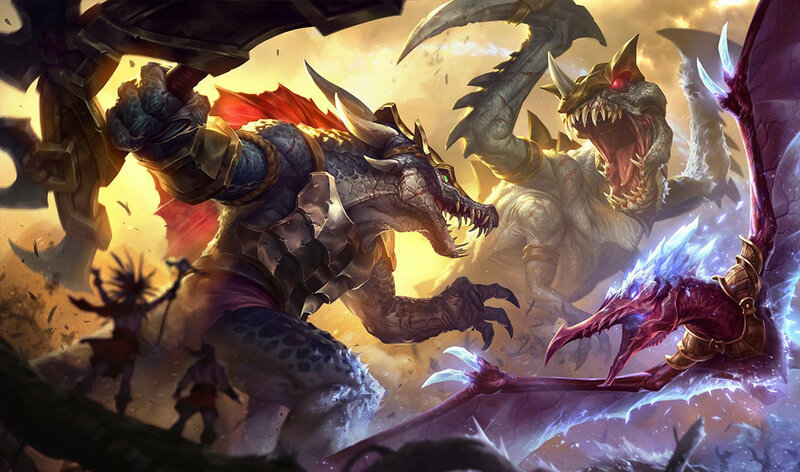 If you need a cho skin, get this one. The colors really pop and look nice. If your looking for different particles, this isnt thr skin. Only Battlecast Cho has different particles. 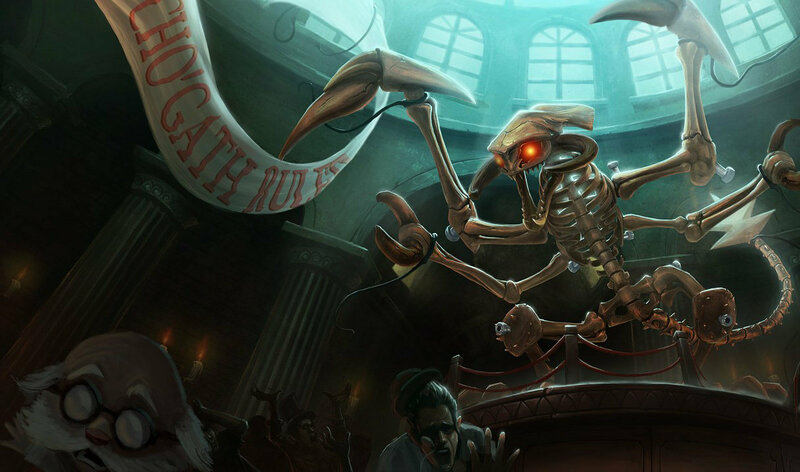 Where's my Cho'gath visual rework?! its coming back on sale soon. Do you still have the code? 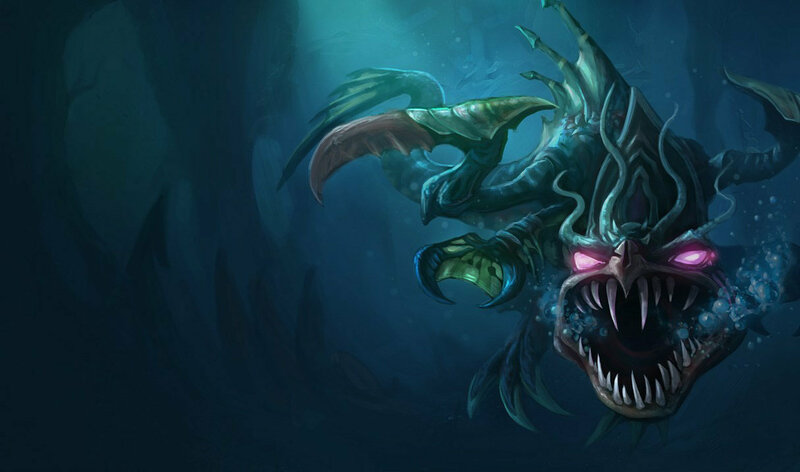 I main Cho'Gath and I would love to have it since i wasn't there to get it. This skin was limited edition as a giveaway. It has been discontinued along with a lot of other skins like Katarina's Kitty Kat skin. also skins that cant be purchased will in the near future be a rarity so ppl who have sort of have smt similar of a ,,experience,, (if i can call it that) as having smt like a legendary skin. 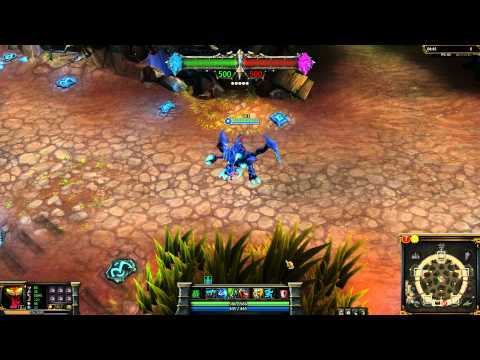 this was amongs the 1st 50 or so skins that ever came out and you cant buy it anymore it isnt much but it was considered extremely badass back in the day around olafs realese. 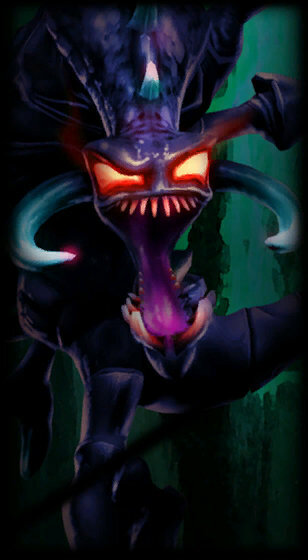 I got Cho'gath and this skin for free from the Alienware Skin giveaway snickaaaaaaaaaaaaa. I got it for free from the Alienware Skin giveaway snickaaaaaaaaaaaaa.